Enabling learners to develop the knowledge and skills needed when supporting teaching and learning in primary, secondary or special schools. It covers a wide range of areas including children and young people’s development, supporting those with disabilities or special educational needs and communication and professional relationships. This qualification provides learners with an in-depth understanding of the knowledge and skills needed when working directly with children and young people in school and college environments. 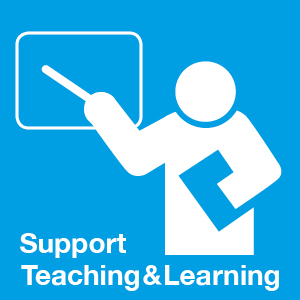 It covers all aspects of specialist support including planning, delivering and reviewing assessment strategies to support learning alongside the teacher; bilingual support; special needs support; personal development and reflective practice.